A place to call home – a dominant theme in the story of race, identity and the quest to achieve a better life – is given resonance in the provocative “Black Suburbia: From Levittown to Ferguson” a new exhibition spearheaded by the National Center for Suburban Studies at Hofstra University® exploring the suburban life of Black America post-World War II. The exhibit will be on display through December 31 at the Schomburg Center for Research and Black Culture, located at 515 Malcolm X. Boulevard at 135th Street in Harlem, New York. 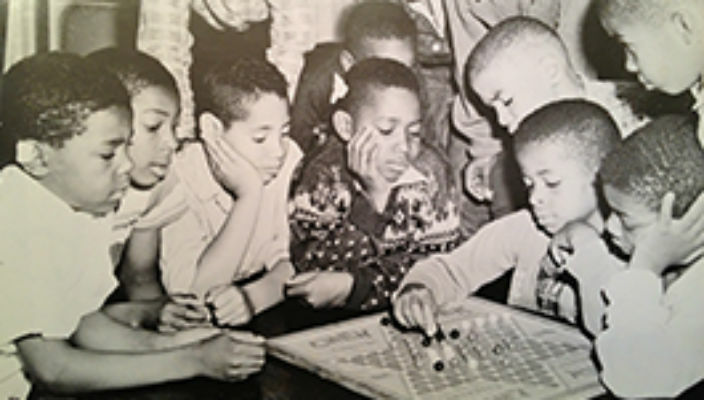 The exhibit, which grew out of the National Center for Suburban Studies at Hofstra University ®’s oral history initiative, offers a poignant view of the variety of amazing experiences —struggles, sojourns, successes—characterizing the history of black people who sought the American Dream in the suburbs from the late 1940’s to the present. It is curated by Dr. James Levy, historian, professor at Wisconsin University-Whitewater and former adjunct assistant professor at Hofstra. What do the suburbs teach us about the black experience, family ideals, community and racial identity? How is the myth of the American Dream complicated by the African-American suburban experience? These and other questions are explored in this exhibition, which highlights three communities in particular: the Town of Hempstead, New York (site of the hamlet of Levittown, a suburb initially regarded as the archetype for others throughout the nation); Shaker Heights, Ohio; and Compton and Baldwin Hills, in southern California. The collection features photographs, letters, property deeds, personal interviews, artifacts and compelling archival film footage from these locations, tracing a twentieth-century narrative of migration and community-building, and revealing a rich tapestry of contradictions and the persistence of hope. Said Lawrence Levy, executive dean of the National Center for Suburban Studies: “This exhibit reflects an extraordinary blending of the sensibilities, expertise and talents of two strong research institutions. 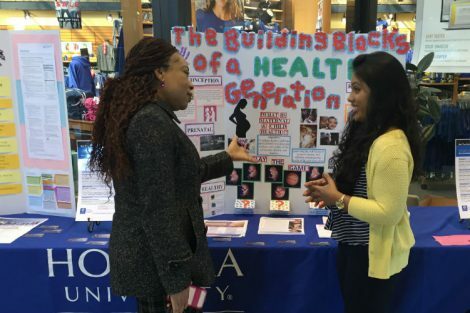 This partnership, which grew out of the NCSS oral history initiative, also underscores Hofstra’s commitment to the study of the incredible diversity in our suburban communities – not just in Long Island, but across the nation and through history.” Hofstra’s suburban oral history initiative, which also involved Hofstra’s Office of Special Collections, has been supported by a grant from the Turan Family Foundation. Personal family and institutional archival photographs of Levittown, Long Island; Shaker Heights, Ohio; and Compton/Baldwin Hills, California from the 1920s-present. Deeds, restrictive covenants, Federal Housing appraisal “Security Maps” and security map survey forms. Census-based color-coded maps of racial segregation in featured cities over time. Black suburban migration before World War II included nearly 1.5 million African-Americans. One million of those moved into suburbs in northern and western states, accounting for the first Great Migration. The numbers continued to increase during and after World War II; by 1960, over 2.5 million African Americans lived in the suburbs. Cover photo: The Hempstead Community House, Hempstead, NY, in the 1950s.